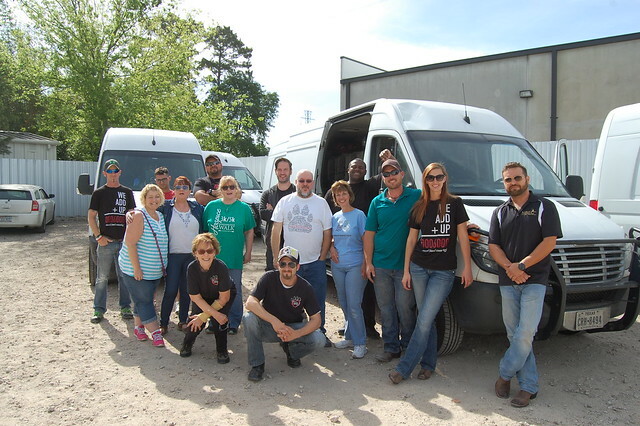 April may have one less day than most months, but that didn’t stop Team RPM from pulling more than 680 dogs and cats from BARC during those four weeks. 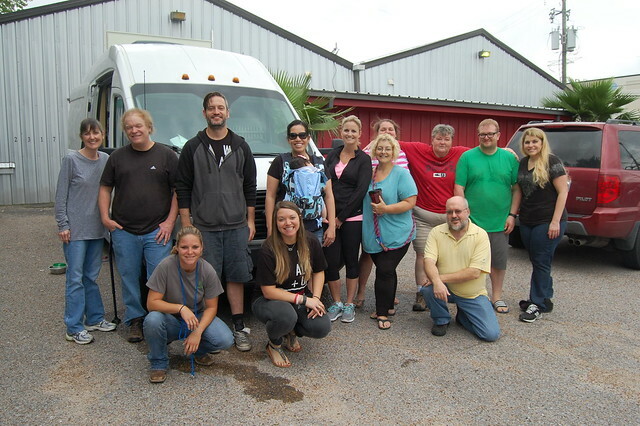 Below is the group who traveled the first week of April. 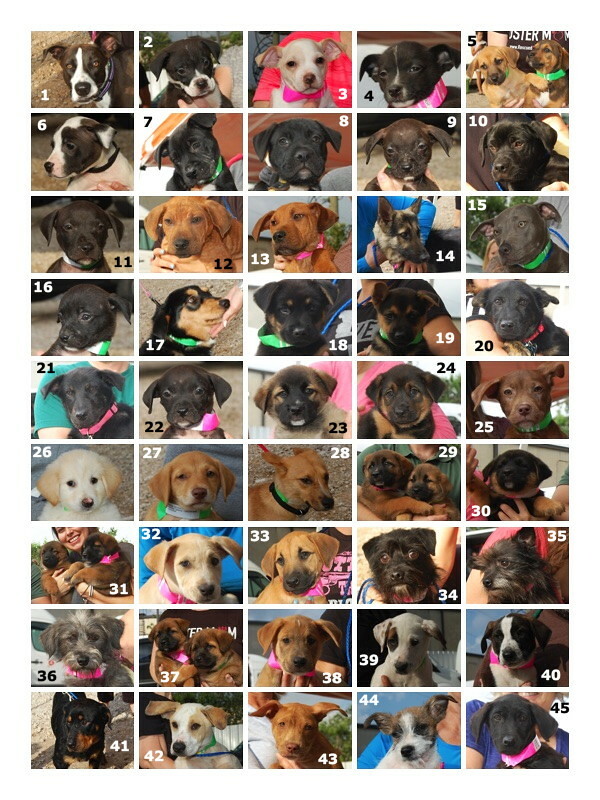 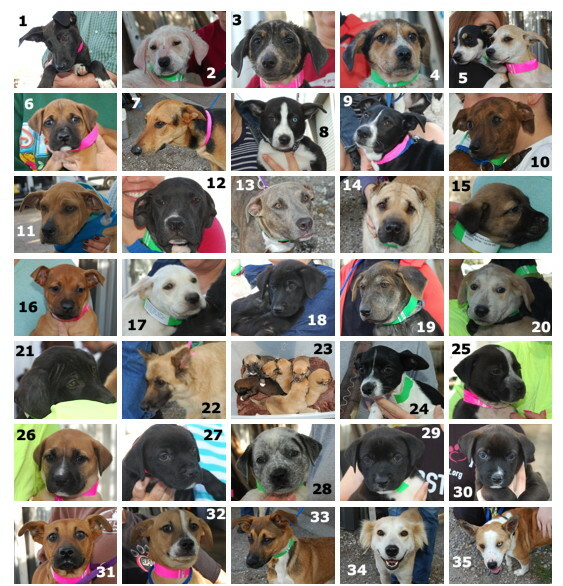 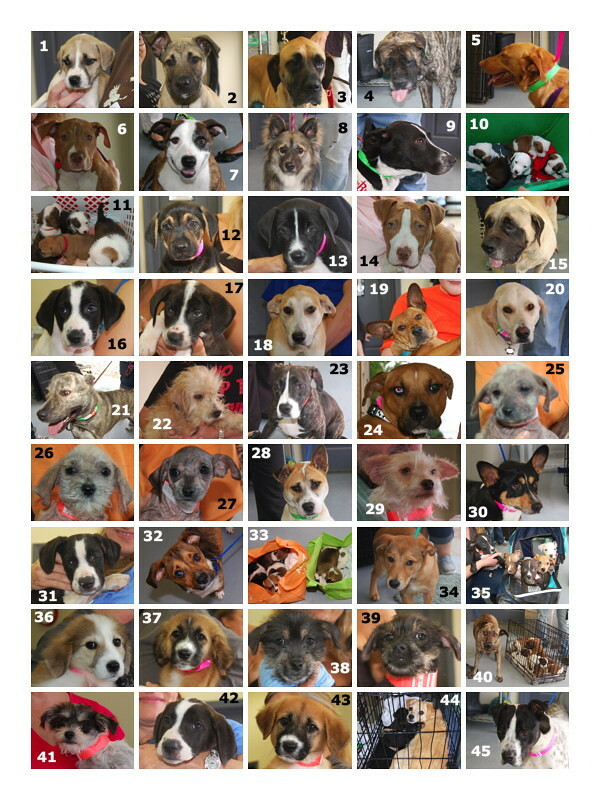 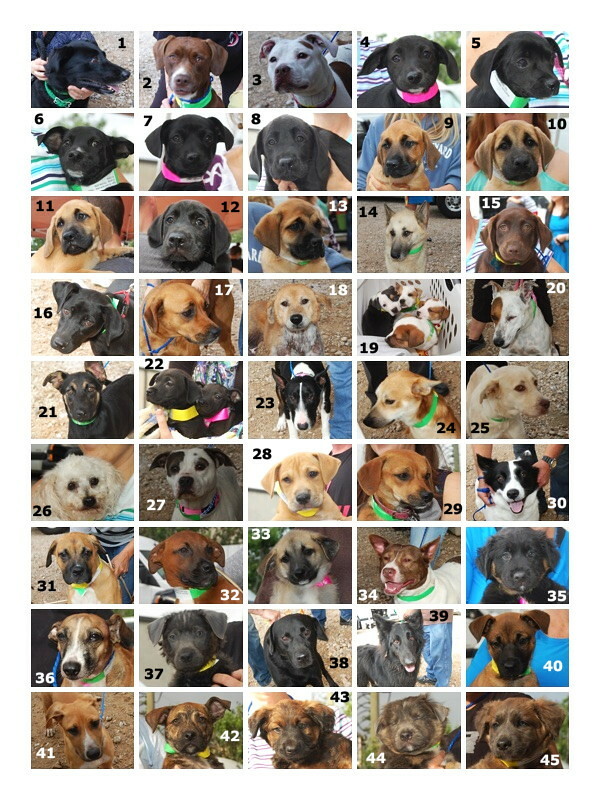 The second week of April, our Wisconsin rescue partner arrived with their van to pick up this group. 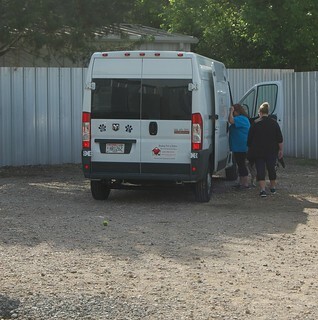 Though Elliot and Matthew were too shy to get their photos taken, we know they were also happy to be in the care of our friends from Wisconsin. 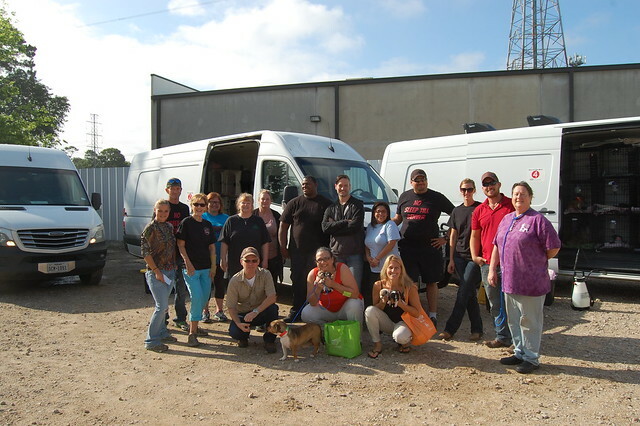 Not only is HFAH helping save Houston’s homeless dogs, but they always arrive with big donations of towels, blankets, and other linens to provide comfort to all our travelers, no matter which state they’re going to. 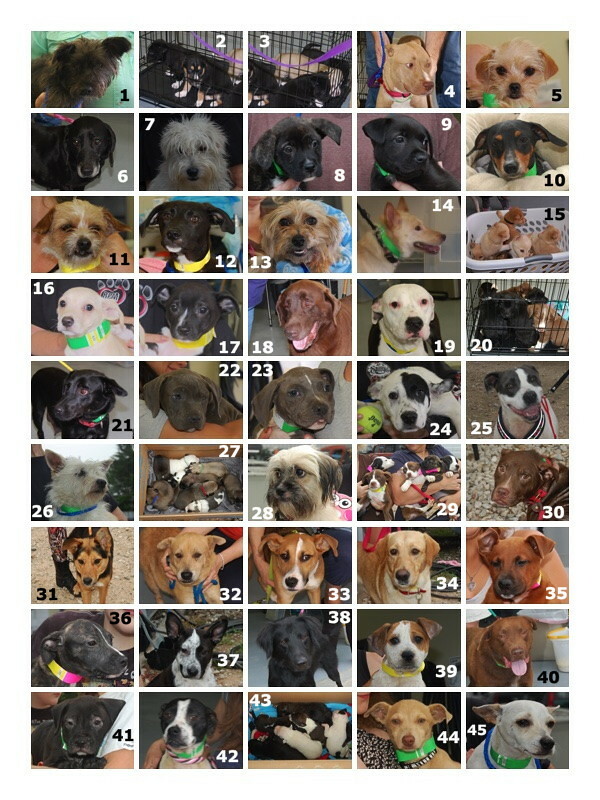 It’s great being part of this team with them! 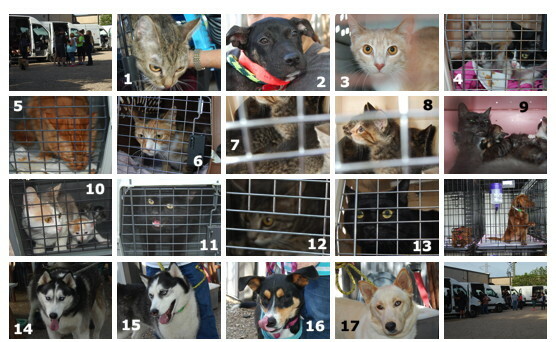 These are the dogs and cats who traveled to Colorado that same day. 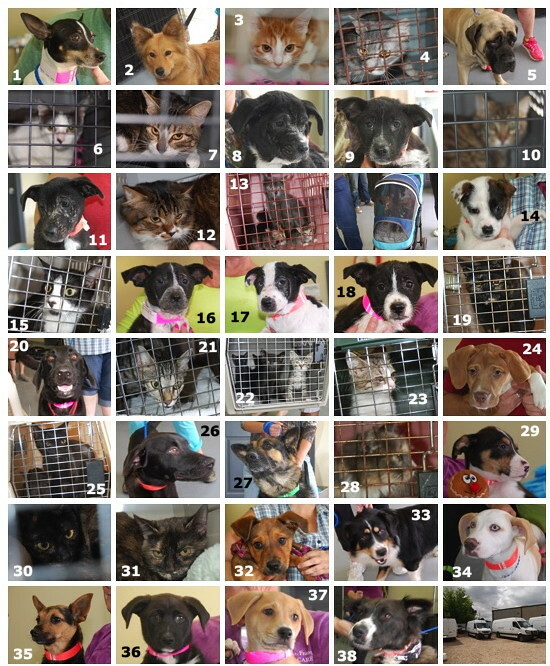 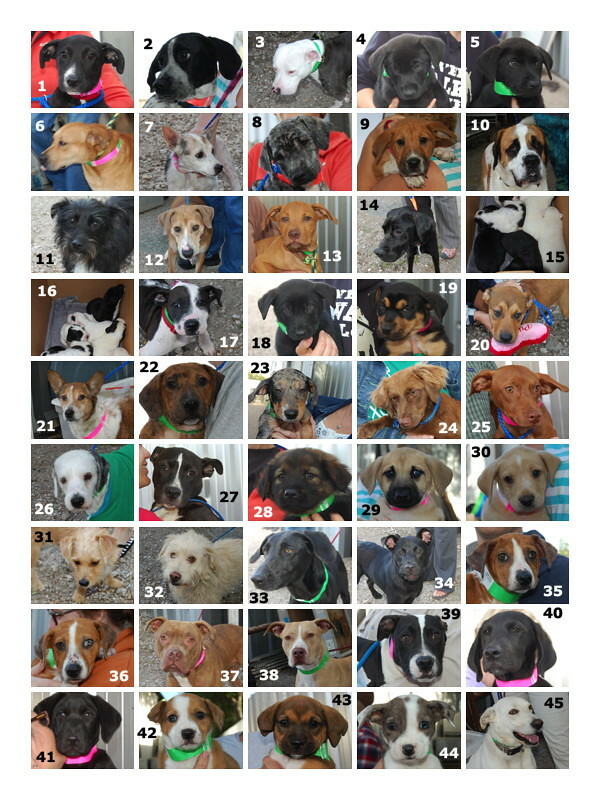 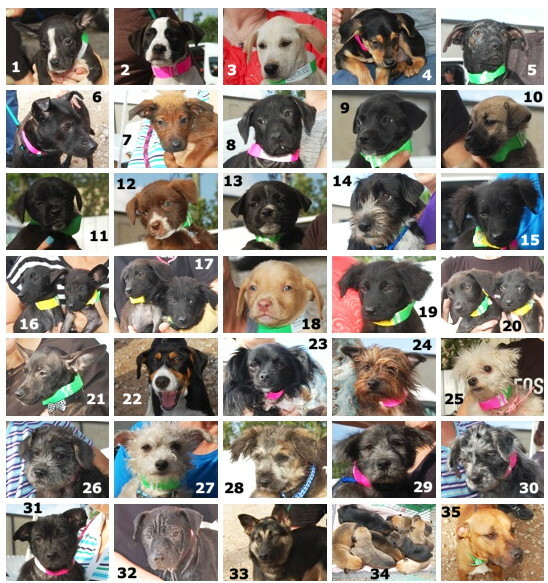 The third week of April, these great dogs and cats made the journey to their forever homes. 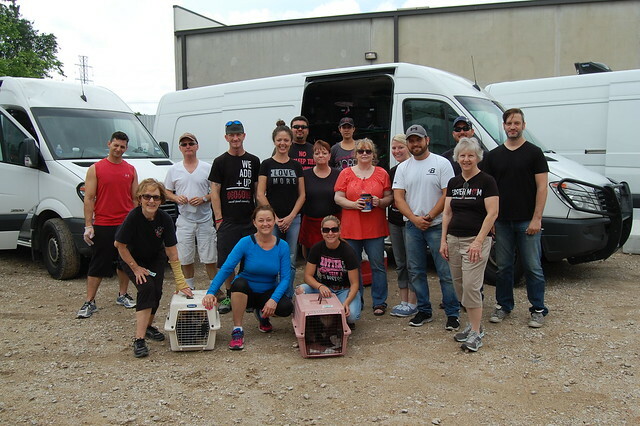 Our partners from Toronto arrived in Houston to visit BARC and some of the neighborhood rescuers who are working with RPM and BARC to get dogs and cats off the streets and into homes. 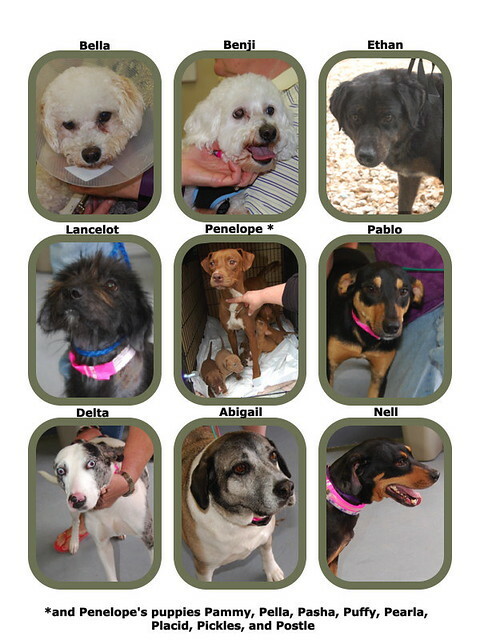 When they left, they took these lucky voyagers with them! 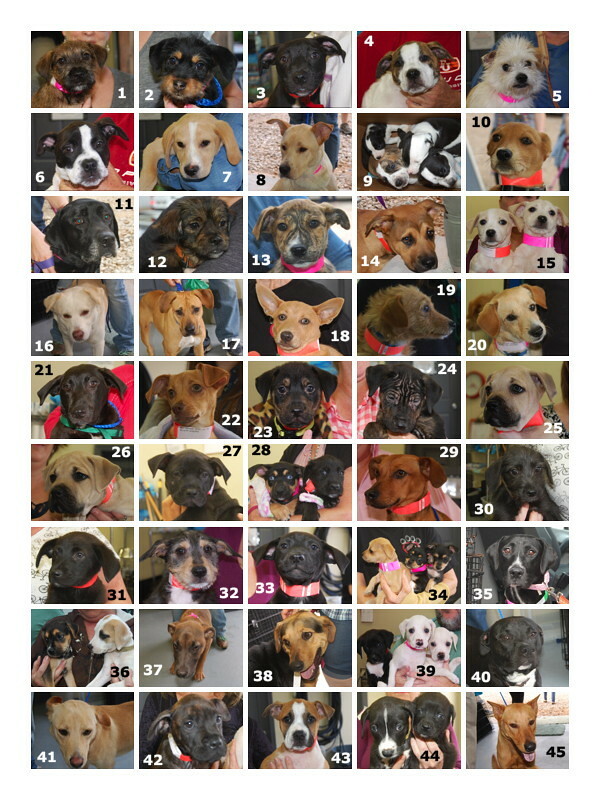 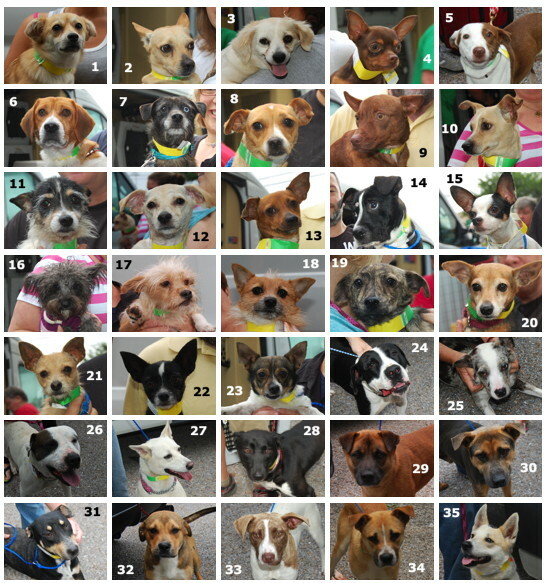 Finally, here are the dogs and cats who finished the April celebration by heading to great new lives. 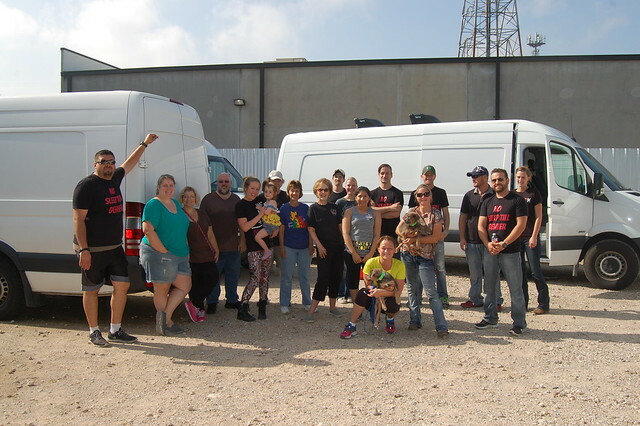 When we say Team RPM, that includes a LOT of people, from the rescue groups we work with in Houston to the ones in Colorado, Wisconsin, and Canada. 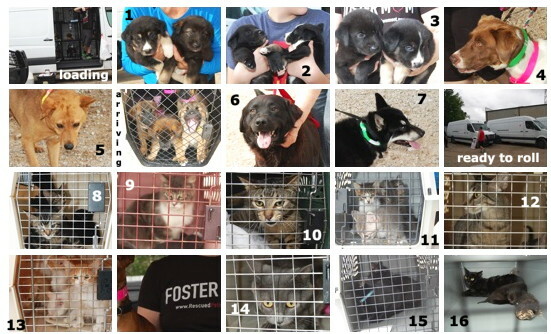 We provide temporary homes and medical assistance while the dogs and cats are in Houston thanks to our fosters and medical partners, then through our transport program, connect our amazing fosters, volunteers, transporters, and donors to these pets’ futures. 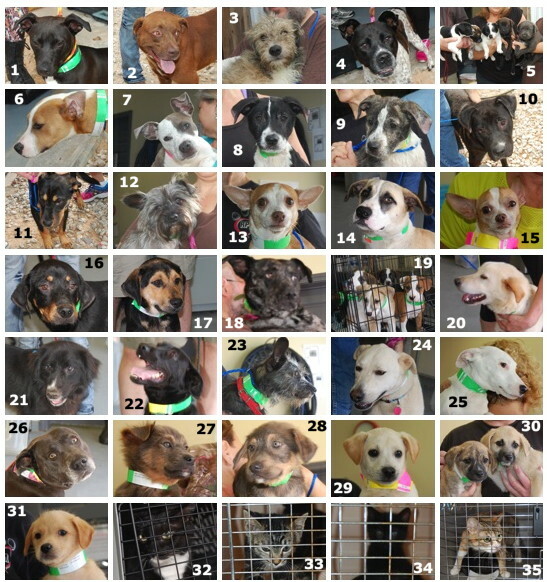 Thank you to everyone who’s part of this movement, and thank you for your patience as we restructure and revamp our clinic.